New Releases – Page 7 – Oh My Stellar! 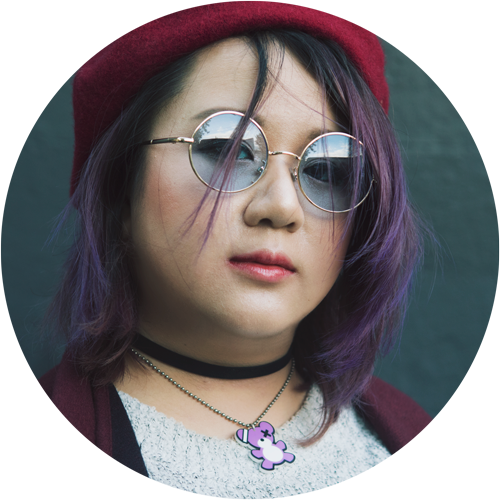 Most of the things that I review on my blog are Asian – usually Korean. This isn’t surprising since I do love asian products, brands, ingredients and trends but, as someone who lives in Australia, it can be a bit hard to get my hands on them sometimes. We have to wait for online stores to carry then, sometimes pay exorbitant shipping fees or wait an eternity for things to arrive. With that in mind, one of my goals this year was to actually start reviewing Western products that would be more accessible for some of us, but still focusing on Asian beauty trends. Kicking this off, I’ll be introducing a brand to you guys called Trilogy. They are New Zealand’s number one skincare brand (according to their website) and they call themselves a natural brand – against animal testing, non-GMO, supporting ethical practices and even with recyclable packaging. 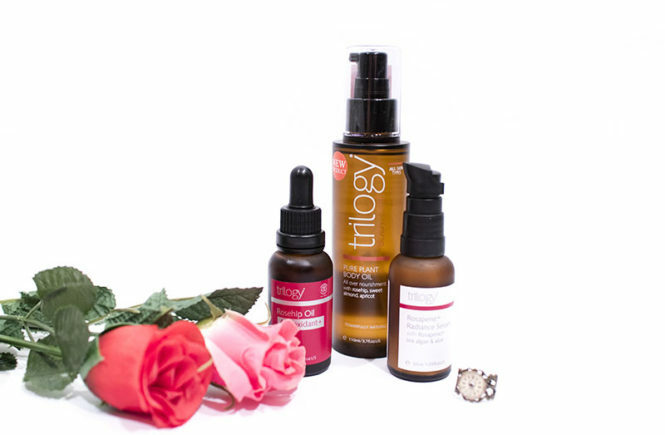 Unlike a lot of Asian brands where you are a little unsure of their stance on these topics – except for Innisfree that uses their recycling, natural image as a bit of a marketing gimmick – you can buy and use Trilogy products with an ease of mind. Apparently, their statement is, “Maximum effect on your skin, minimum effect on our environment.” And I can definitely live with that. They were started by two sisters back in 2002 and originally had a range of five rosehip oil products. Since then though, they have expanded their product line and – let me tell you – I do love them! I usually have some issues with Western products where they are a bit too heavy for my skin. Some moisturisers refuse to even absorb for me, which is why I turn to Korean products all the time, but these were perfectly hydrating for my skin. I tried out three different products from them, all of which smelled and felt wonderful. Keep reading for my breakdown of all three products! I always love trying out new brands and products (especially if they’re viral, new releases) so you can imagine my excitement when I was approached by new online store Early Picker and offered a collaboration with them. They ended up letting me choose a selection of things from their website to review and, naturally, I couldn’t pass up my AprilSkin and the newly popular Medicube. 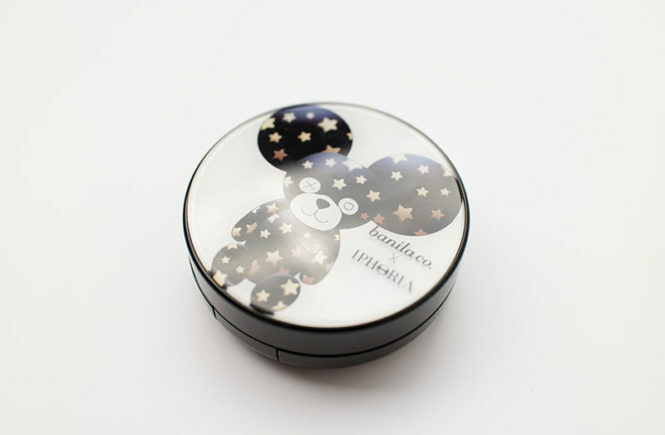 In fact, the Magic Snow Cushion 2.0 and Red Concealer was personally recommended by them as well. They’re so friendly, responsive and great to work with. So the concept of Early Picker is actually quite simple and you can get it from their business name – ‘early’ because they aim to carry new products quickly and ‘picker’ because they curate their stock selectively. 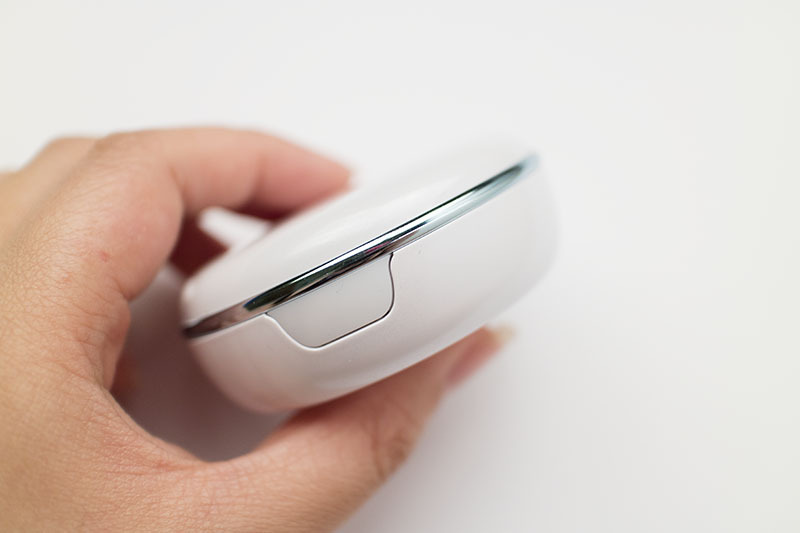 They aim to carry the most popular, trending Korean products the quickest. In fact, I think that they have all of Medicube and AprilSkin’s range. At the moment, the number of brands that they carry is a bit limited but they have the good stuff, and I look forward to seeing them blossom into a larger business in the future. 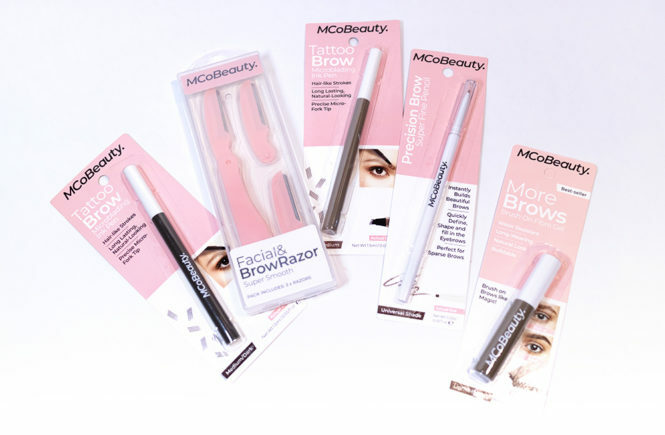 AprilSkin, Medicube and Glamd at their alliance brands, so you can bet that they will be the first place to go to for these brands. In addition to their reasonable pricing, they also have a special feature called a timed sale. Basically, they take their best selling products and sell them in a bulk buy set, which is discounted from the normal price and has free shipping. If you’re a hoarder (like myself) or if you have a bunch of friends to buy with (probably not like myself), then this would be a great opportunity for you. 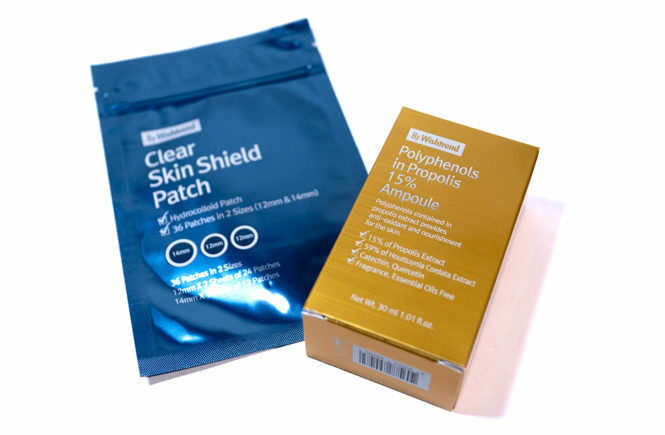 Usually, their products also come with a sample pouch which I am told is a really important part of their service – it’s very generous (as you can get up to 12+ samples) and may also include full sized products as samples. Perfect for those of us who like to try new things. At the time of sending for my package, their packing service had run out of pouches and so send it to me without. I actually told them that it’s fine for me to go without but they’ve generously insisted and will be mailing the pouch and more products to me soon! I’ll be hauling the second package once I receive it. So, moving on, I’ll be showing you guys everything that I got from Early Picker! I won’t be doing in depth with a review as I will have separate posts for everything, but so I was so excited that I just needed to do a haul post again. I was really hoping to post the video for this at the same time as this post but, with this sudden cough that’s struck me – and the lung that is no doubt threatening to be coughed up – I’m not sure if I’m particularly up for that one right now. However, it is definitely coming up and I will be updating this post once it is! 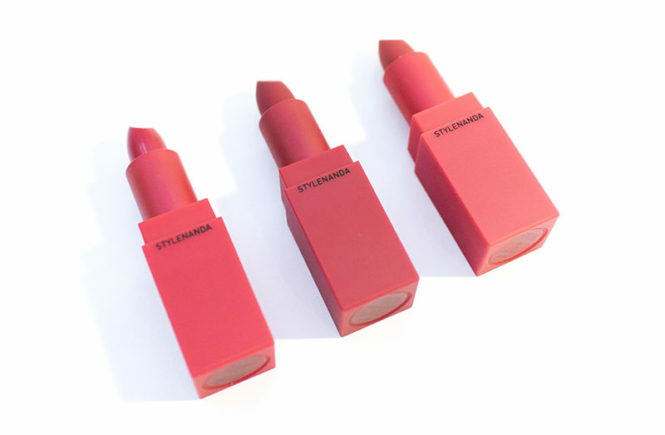 Launching right into the review, these are three of the new lipsticks from the 3CE Red Recipe collection. I was super excited when this new range come out because I’m a lover and a believer of the classic red lip. Their last Mood Recipe collection was also really popular but, truth be told, I’ve been getting quite tired of seeing browns everywhere and I was so glad for a change. 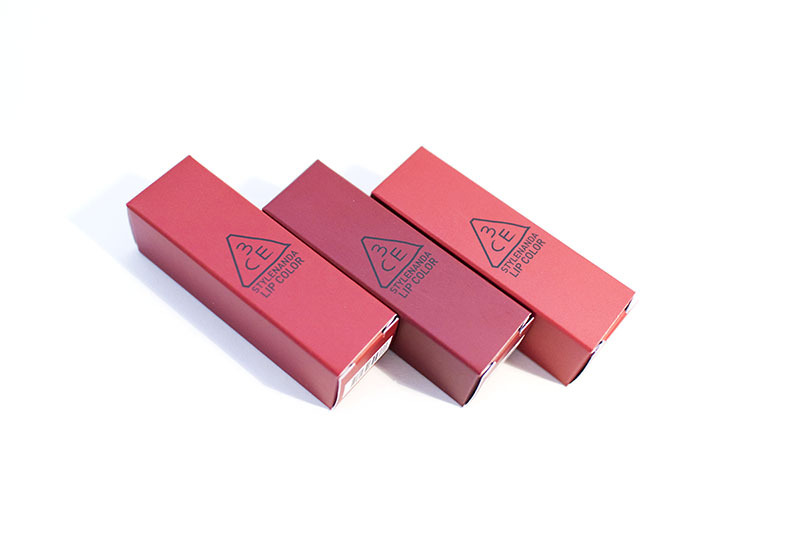 The 3CE Red Recipe collection comes with five lipsticks (in both matte and original finishes), two red blushes (which I am itching to get my hands on) and three nail polishes. For this review, I’ll be talking about three shades of the lipsticks: Moon, Fig and Ruby Tuesday. 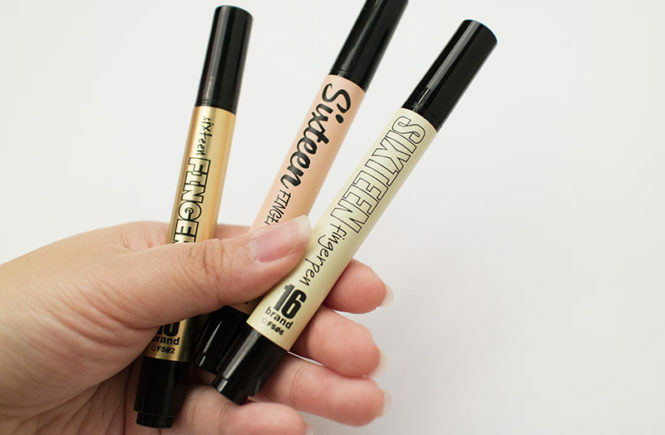 These are all bright but also very wearable shades with subtle differences, and all three of them can easily transition from work, date to evening make up. I received these products to review from BB Cosmetic, so feel free to check out their website if you’re interested in these products. They stock all five shades of the lipsticks and both of the blushes. You can also get 8% off with my code (QAL3F6ZA8YZ), get 10% credit back by posting an SNS review and enjoy free shipping on all orders! These Fingerpens were everywhere in Korea but, annoyingly enough, the shading colour that I wanted was sold out everywhere that I went. I was actually worried that I would only be able to buy the highlighter and not the other shades. I ended up buying these from two or maybe even three different Watsons stores in both Seoul and Jeonju – that’s how desperate I was. I went in knowing that I wanted to buy them though because I saw the brand’s launch on Instagram and these products looked amazing. 16Brand is launched by one of Korea’s top make up artists, Jo Sung Ah, who is also the genius behind LUNA and ChoSungAh22. The brand is the sister brand on the latter, so you can understand why I was on board so quickly. She has a thing for quirky, trendy make up products that both look amazing and are good for the skin. I wasn’t at all surprised by the launch of these Fingerpens, which are interesting multi-purpose products that have a creamy and hydrating formula. There is a really wide range of colours but I chose to get just the shading, highlight and a shimmer for now. In retrospect, I kind of wish that I got more of these but I was at first unsure of how the pinks would blend as blushes. I am also not very comfortable using a face product on my lips, as I feel it won’t have the same functionalities that are needed. Regardless, they were all really pretty and these products blend like a dream, so would have been a great, versatile product to have in my collection. It’s been a while since I really wrote about a new release but I’m really glad to get the chance to try and write about Olivarrier. 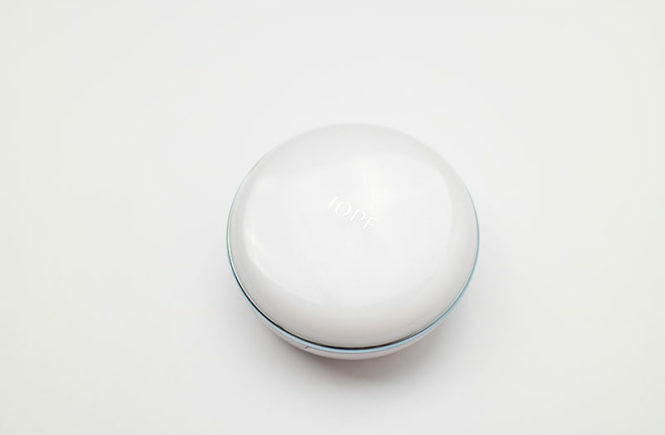 I love seeing new brands launch in the beauty industry, partly because we are always so tough about the products and also being it’s wonderful to see new perspectives break into what is sort of like a closed circle of beauty companies. Fresh perspectives, new products and industry developments – I live for that. I was sent these products to test and review by RoseRoseShop who are so great to beauty bloggers, always seeking out (and giving) honest opinions for their customers. Be sure to check out their store and, onto the review I go! 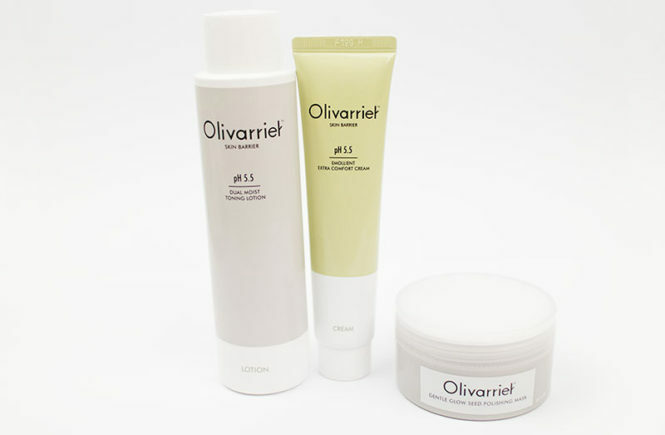 So Olivarrier is a fairly new brand that launched around late last year. It’s still fairy new even with us bloggers, but I really liked their brand image and concept – all of their products are meant to be controlled at the optimal pH level of 5.5 which, for those who don’t know, is the level you should try to maintain your skin at in order to prevent damaging your acid mantle (your protective layer). You can read more about it here but, basically, your skin can become damaged due to many factors – even natural aging processes. 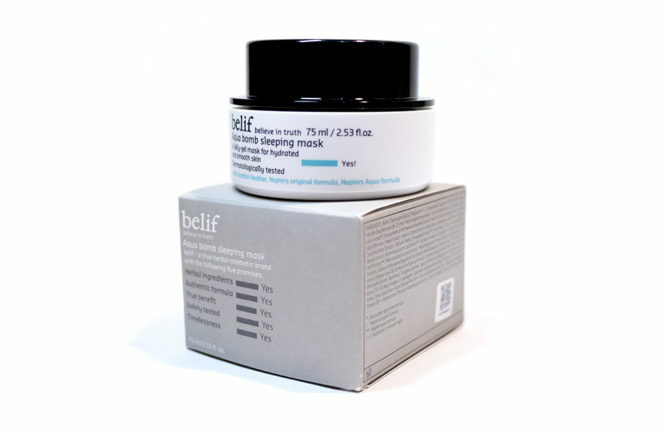 The brand focuses a lot on safe ingredients, gentle formulas suitable for sensitive skin and strong hydration. 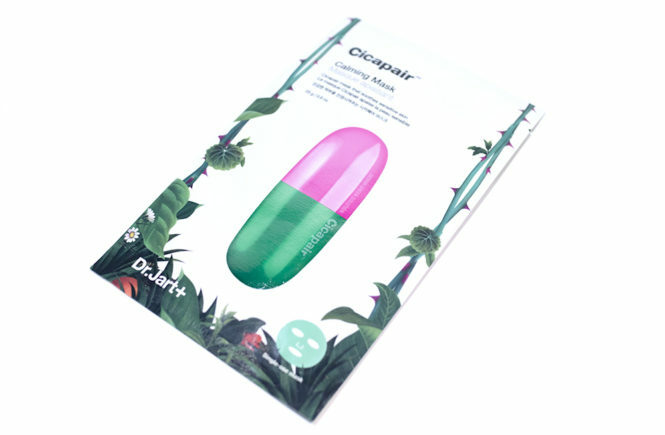 They are free of chemical preservatives, coloring agents, fragrances and 26 Allergenic Components selected by the EU. I’ll be honest, I completely splurged at Banila Co because I am so excited about Taeyeon being their new model. Anyone who knows me knows that I am a huge (and probably embarrassing) fan of hers – and SNSD, of course. Prior to this, I had never actually never used anything from them, not even their super famous Clean it Zero cleansers. However, I think I’ve stocked up on a pretty good variety to get a good feel for their brand (and figure out their strengths and weaknesses). 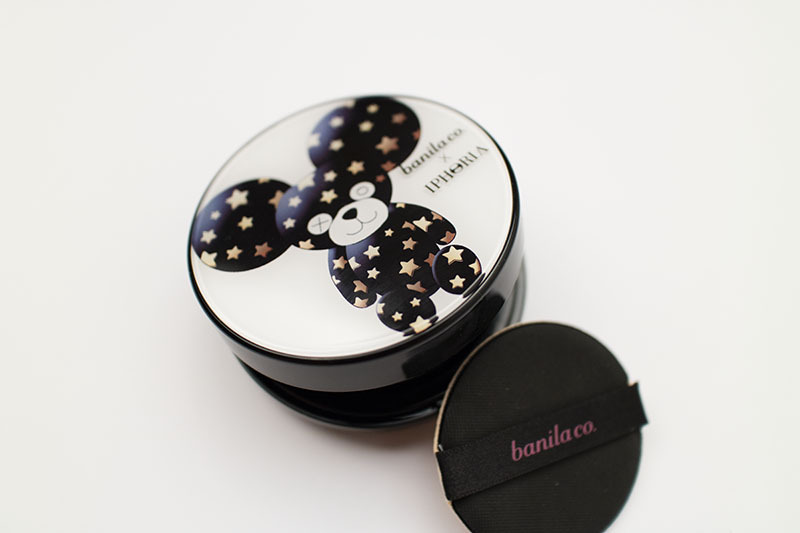 So here I go with my first Banila Co review! This is a cushion that I wanted as soon as the collaboration came out. Of course, this desire was only further augmented with Taeyeon’s photoshoot came out. This is from their collaboration with Iphoria, a super quirky accessories brand and comes with four different cases. The refills are interchangeable – they are previously existing Banila Co formulas, so it is really only the packaging that’s different. When I heard that IOPE had released a new series of their cushions, I was beyond excited. They now have a broader range of colours and finishes – ranging from matte, natural to dewy. Since I first tried their XP cushion, they had been on the top of my HG list, so I was really excited to see how they had improved the formula. And goodness, I am happy. With this cushion, I bought it on G-Market around the time it was first released, so I also got an extra refill, a limited edition case (not photographed as I don’t have it on me, but you will see it on Instagram) and a bunch of samples. I was tempted to try out their higher coverage version, but I ended up going with their ‘Moisture Lasting’ formula. I’ve always been a big fan of dewy finishes, though often have issues with it slipping or caking during the day – as I’m not very good at touching up. What I found with this cushion is that I rarely have to touch up, and the caking is super minimal. I used it throughout my trip in Korea and I am still using it now. I bought a lot of other cushions, but this one remains at the top of the list. So I recieved an email today from ktown4u about a new product that they had brought in. 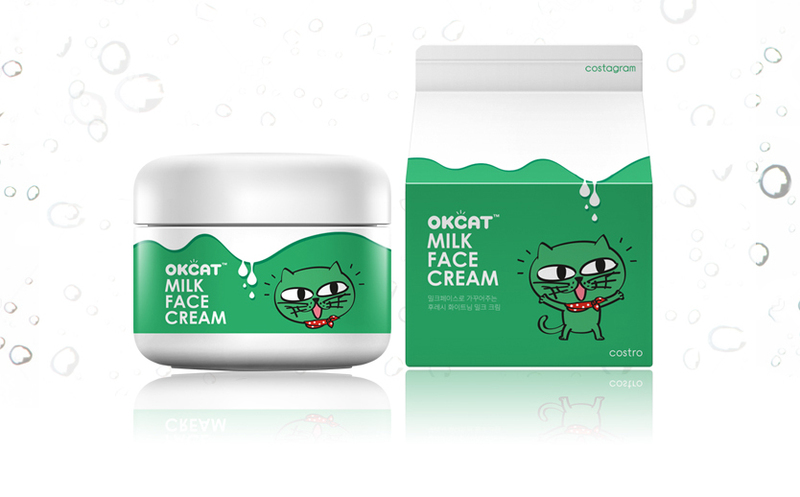 Of course, of all things, I didn’t expect it to be OkCat skincare! 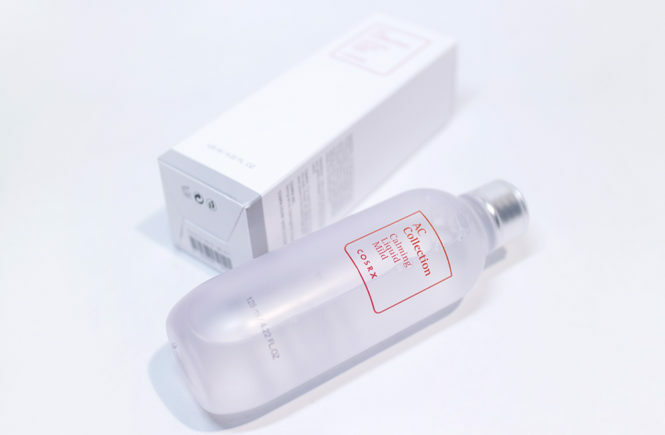 It seems to be a milk based face cream with promises of hydration and a brightening effect – and packaging that is very reminiscent of 3CE’s of a similar name. 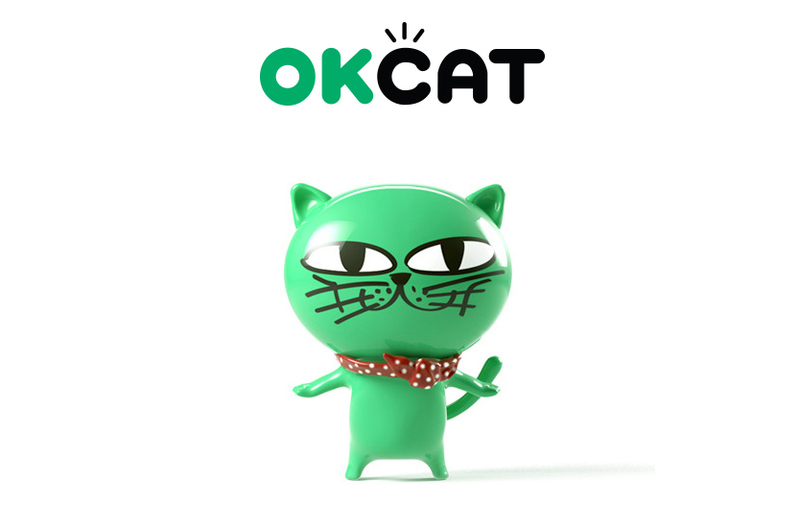 This one is a collaboration between 2PM’s Ok Taecyeon (the brilliant artist behind this kitty) and company called Costro. The brand is under Costagram which is targeted to a younger audience, specifically kpop fans. Have a look below and tell me what you think.